IPGG RAS | Konstsntinova G.V. G.V. 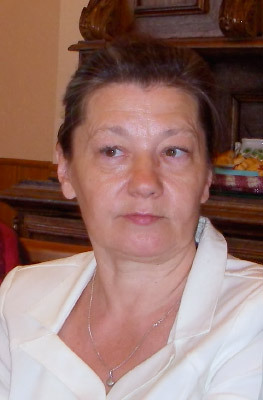 Konstsntinova graduated from Analytical Chemistry at Chemical Department of Leningrad State University in 1972. Since 1994 – senior researcher at Laboratory of Isotope chemostratigraphy and geochronology of sedimentary rocks, IPGG RAS, St.Petersburg. Scientific interests: geochronology, isotope chemostratigraphy, chemical treatment of geological samples.